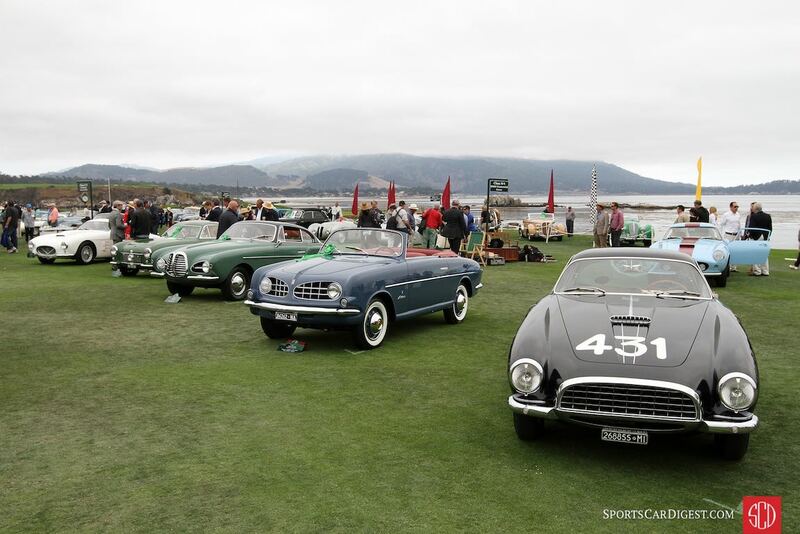 The Pebble Beach Concours d’Elegance 2016 was held Sunday, August 21st in Pebble Beach, California. 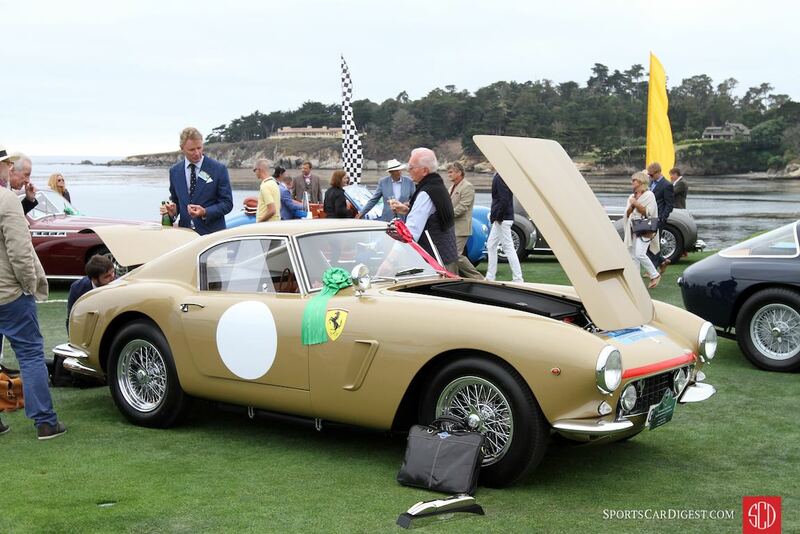 More than 200 automotive treasures lined the 17th and 18th holes of the famed Pebble Beach Golf Links for the 66th annual Pebble Beach Concours d’Elegance, the pinnacle of Monterey Classic Car Week. 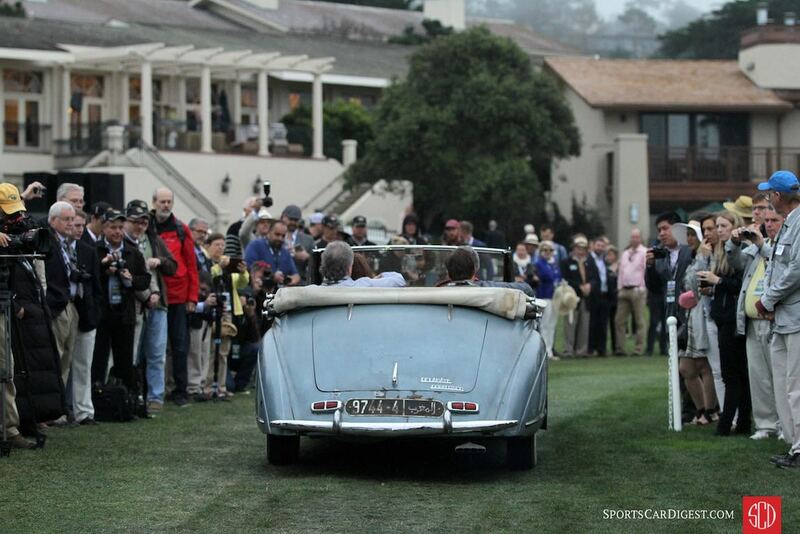 The Pebble Beach Concours 2016 drew 228 cars from 16 countries and 30 states to the Pebble Beach Golf Links. 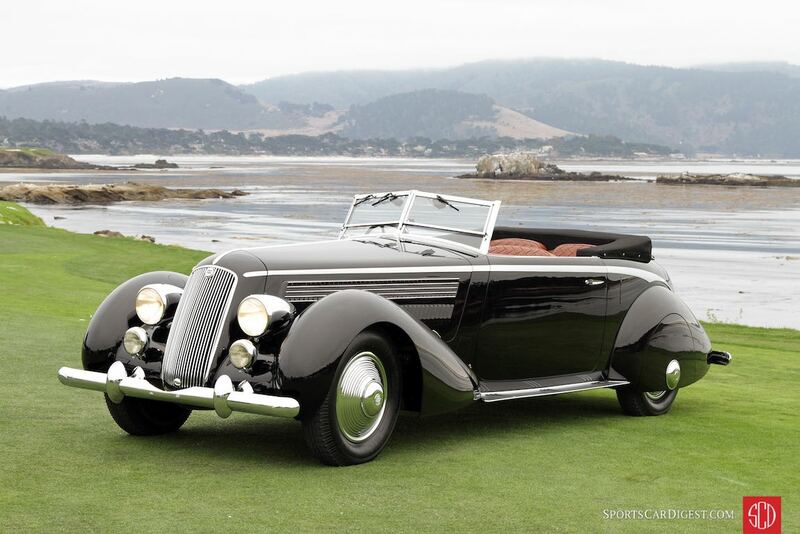 Among the iconic marques and models featured at the 2016 Pebble Beach Concours d’Elegance were Delahaye; Chapron Coachwork; 100 Years of BMW; Bizzarrini; Lamborghini Miura; Two-Man Indianapolis Race Cars 1930–1937 and BMW Motorcycles. The 50th Anniversary of the Ford GT40 Victory at Le Mans gathering occupied a place of honor this year, with a headline display of seventeen GT40s situated against the backdrop of the Pacific Ocean. 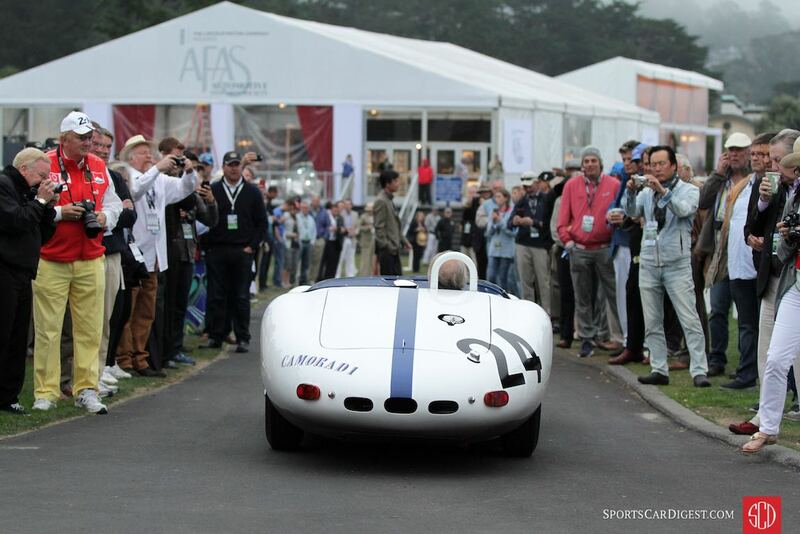 As these famed racing machines were seemingly everywhere this weekend, therefore our photo gallery reflects the significant lineup at Pebble. 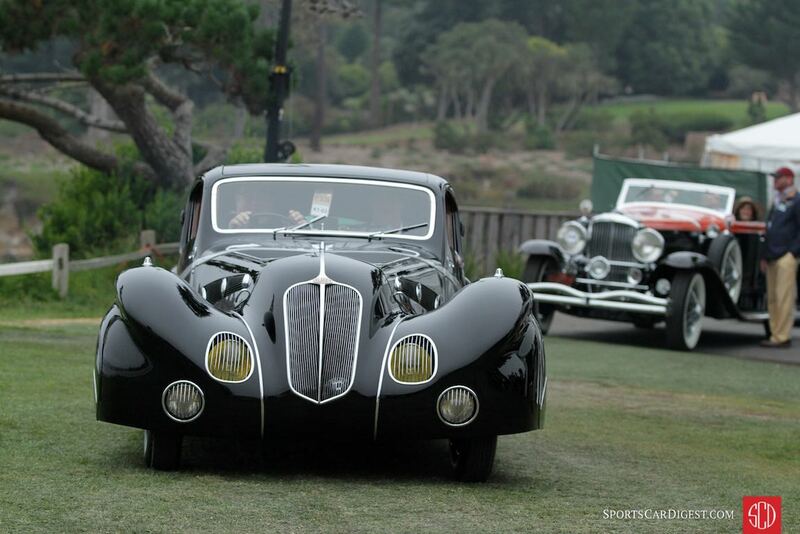 Best of Show at the Pebble Beach Concours d’Elegance 2016 was awarded to the 1936 Lancia Asturia Pinin Farina Cabriolet, one of six similar cars built for a Lancia dealer in Biella, Italy. 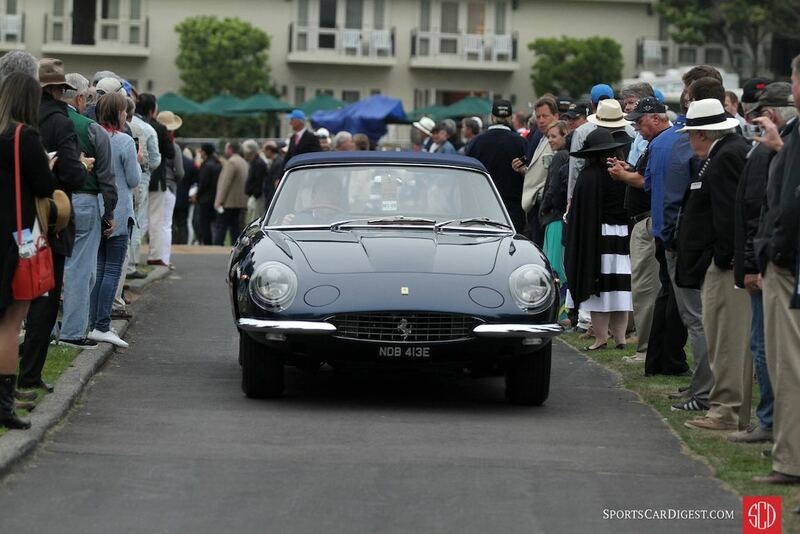 This particular vehicle, which once belonged to guitarist Eric Clapton, has undergone two complete restorations, the most recent one taking five years, and now resides with its owner Richard Mattei in Paradise Valley, Arizona. Other nominees for Best of Show included a 1938 Delahaye 165 Figoni et Falaschi Cabriolet owned by the Robert M. Lee Automobile Collection and shown by Anne Brockinton Lee of Sparks, Nevada and a 1931 Stutz DV-32 LeBaron Convertible Victoria owned by Joseph and Margie Cassini III of West Orange, New Jersey. 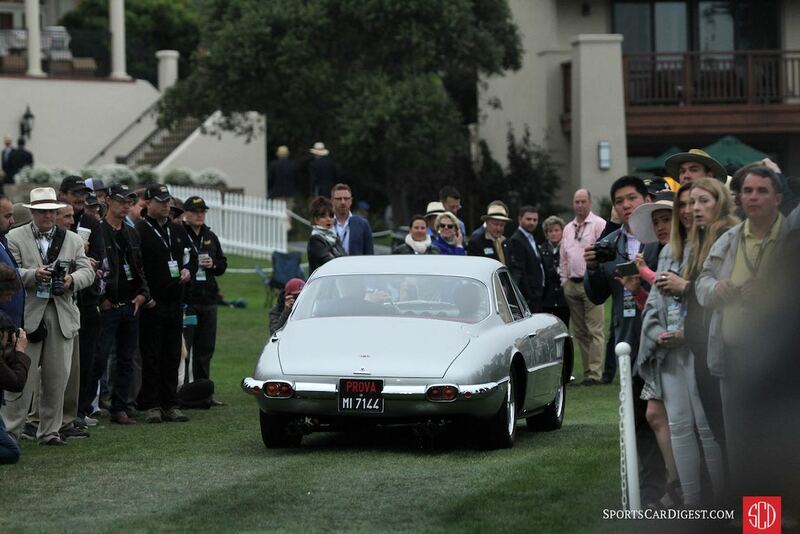 Sandra Button, Pebble Beach Concours d’Elegance Chairman, commented: “The Pebble Beach Concours d’Elegance is the grand finale of Pebble Beach Automotive Week. 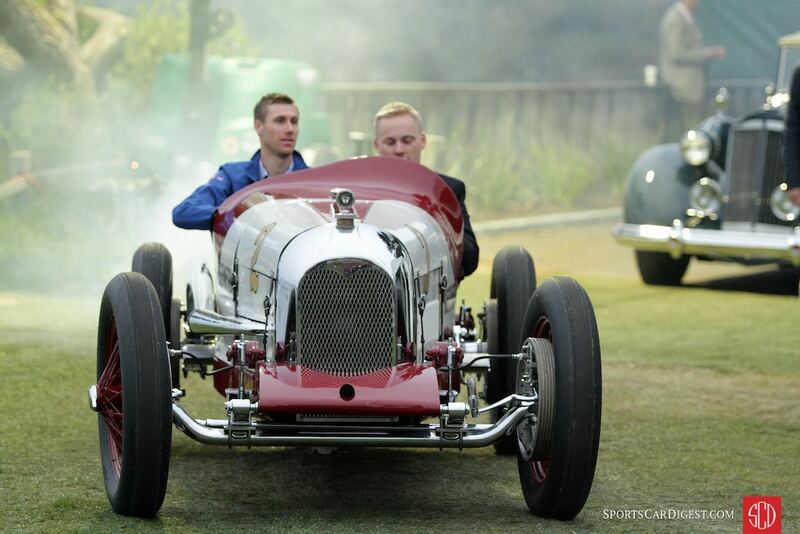 We started in motor sports and now celebrate all of our motoring heritage, where excellence and elegance are in abundance. To have a prestigious brand such as Rolex so intricately involved as the Official Timepiece is testament to the event’s position as the pinnacle of Concours events around the world”. 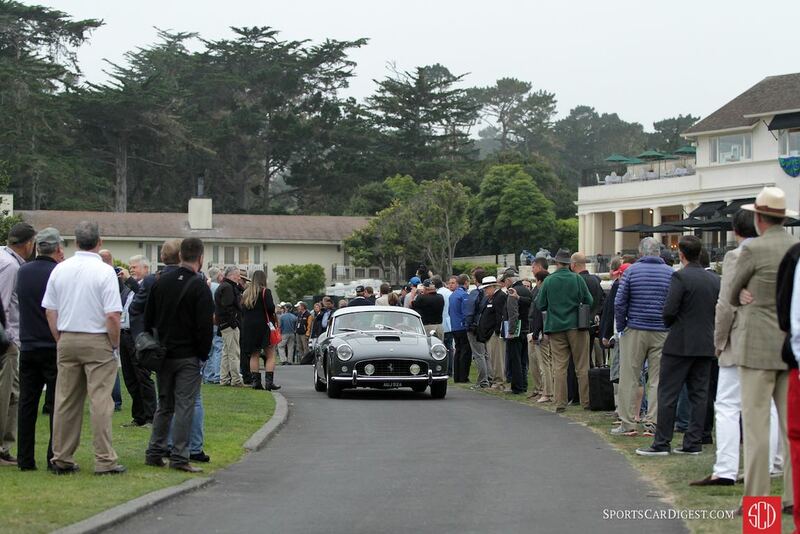 Similar to 2010, 2011, 2012, 2013, 2014 and 2015, Sports Car Digest also documented the 2016 Pebble Beach Concours, with photographer Richard Michael Owen producing the following stunning images from this year’s event. We split up Richard’s pictures into two galleries. The first gallery starting below features our favorite images, while the second gallery and full list of award winners can be found on the last page of the article and gives a comprehensive view of all 490 photographs. Exquisitely photographed. What a treat. Thank you. Once again, pictures that put you on the field with top shelf rolling art. Thanks a bunch. Exquisite automobiles, beautifully photographed. Thank you. Beautiful photos, almost like being there. Thank you! I was there and these photogragh’s are almost better than the real cars! You can’t have two cars at the same event with the same chassis number. The Mirage with # 6 on the side is a Gelscoe Motorsport replica, It has the original Mirage M10002 front and rear body work. The GT40 with the # 40 on it’s side is Mirage M10003 converted into standard GT40 p/1074.